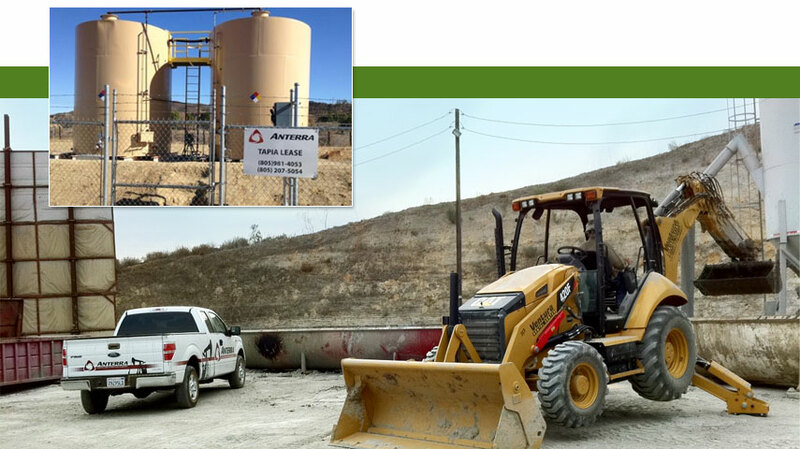 Anterra is a leading oilfield waste management company based in Ventura and Kern County. 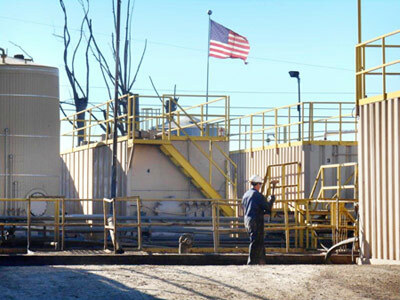 We provide excellent service to our clients in the oil and gas industries with collection, transportation, construction, and waste management services. Anterra strives to obtain the highest and best use of materials recovered and recycled during the plant treatment processes. Our facilities are highly regulated and Anterra’s team is committed to providing an efficient, secure work environment while maintaining compliance with all laws, rules and regulations. For every barrel of oil produced, an oil well generates about 10 barrels of salt water. Anterra’s commercial, non-hazardous, Class II injection wells are used to safely dispose the salt water that is extracted during the production process into the Conejo-Topanga Volcanics Formation at a depth of over 5700 feet. While there are over 440 privately owned injection wells used in Ventura County, Anterra operates the only commercial injection well. All such wells are regulated by the California Division of Oil, Gas and Geothermal Resources (DOGGR). For more information on Injection Wells, visit FAQs page. On August 25, 2014 Anterra was recognized as one of the finalists in the 2014 West Coast Oil & Gas Awards, an industry initiative to recognize organizations that are leaders in their fields. Judged by over 110 senior executives from Midstream and E&P companies the West Coast Oil & Gas Awards saw over 120 companies participating across multiple categories. The selected finalists have displayed best practices in the key areas of operational excellence, environmental stewardship, corporate social responsibility and excellence in health & safety, all key areas of public interest. 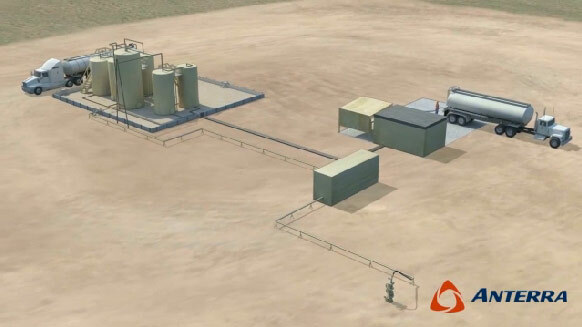 This video explains the process of taking oilfield saltwater and properly disposing of it in an existing deeper saltwater bearing formation.